Dlamini-Zuma, N. 2013. Pan-Africanism is more important than ever. GREAT Insights, Volume 2, Issue 6. September 2013. Maastricht: ECDPM. 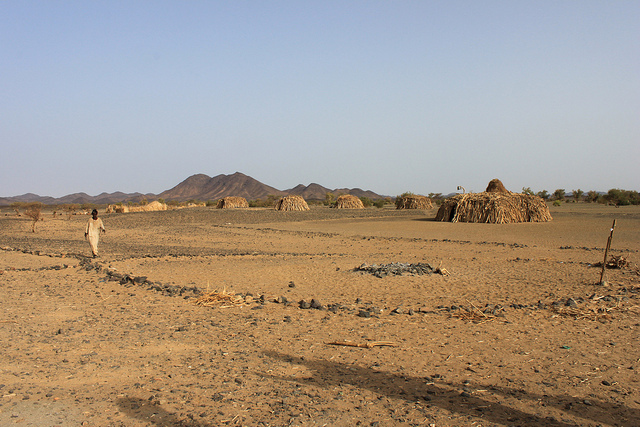 The continent cannot wait until the African standby force becomes operational in 2015 to be able to resolve conflicts like Mali, says the AU Commission chair. Inequality – at the root of these crises – must also be addressed. is more practical than ideological. It was the African National Congress’s ability to mobilise diplomatic and military support across the continent that enabled it to pressure the nationalist government in South Africa. The pan-African spirit, says Dlamini- Zuma, started as a means to define Africa’s identity and fight against racial oppression. It then assumed a vital organisational function. It got Africans to speak with one voice during the anti-colonial struggle and in subsequent diplomatic and economic negotiations. “Now pan-Africanism is even more important, we’ve got a huge population, over a billion. But if you divide us into individual countries, we are not significant,” Dlarnini-Zuma argues. For her, the founding vision of a borderless Africa with a single market, freedom of movement for labour and capital must underpin the continent’s development strategy. The struggle has now moved on, she says, to organising the ports, the continental highways and power plants that will change people’s lives but require unprecedented cooperation. In all this, it is Dlamini-Zuma’s determination that women should play a leading role in the African Union’s development, diplomacy and security work. It was the women’s rights activists that pressured the authors of the AU’s constitutive act to include “the effective participation of women in decision-making” as one of the central objectives of the AU. Now at least 50% of the AU commissioners must be women. Those provisions helped women’s organisations such as Binta Diop’s Femmes Africa Solidarité to lobby more effectively for Dlarnini-Zuma’s election as chair of the AU Commission last July. 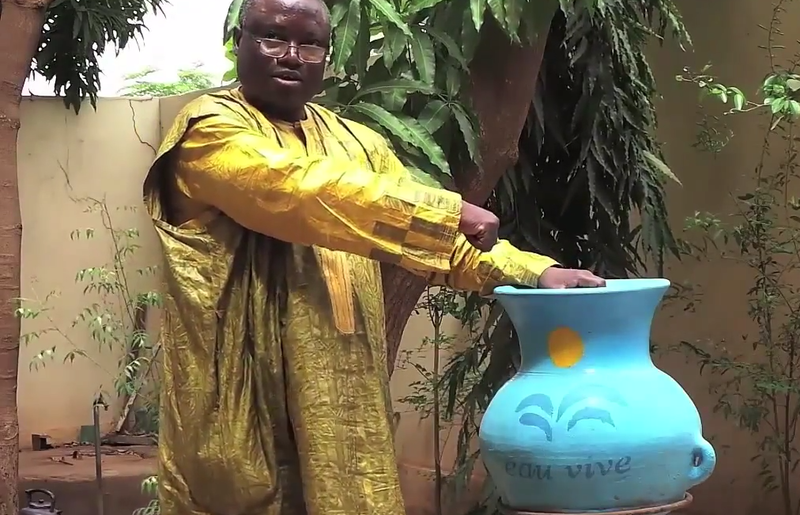 TAR*: Is pan-Africanism relevant in the 21st century? NKOSAZANA DLAMINI-ZUMA: Pan-Africanism is still very relevant and even more important in a way. We have reserves of arable land. We have natural resources that – if we are able to turn them into wealth- can make a very prosperous continent. But if you divide us into individual countries, we are not significant. So it’s very important that we integrate, and integration is an expression of pan-Africanism. Will Africa have abolished all national borders within 50 years? I am quite sure that by 2063 there should be free movement of people within our continent. The free movement of people plus goods and capital is critical. We should be able to drive from Cape to Cairo, go by train from Djibouti to Dakar. Even if you’re borderless, if you can’t drive from one place to another it means nothing. How can the African Union (AU) help make the current economic upturn into sustained development? I think the AU should be a catalyst. The AU should work with member states, finding partnerships within the continent and externally. We should be able to mobilise resources within the continent and diversify our partnerships. We’ve had partnerships with Europe and that should continue, but there are other partners in the Americas and Asia. With the African Development Bank and with the United Nations Economic Commission for Africa we should look at an audit of the continent to see which skills are critical to implement the priorities. We should look at [African renaissance] as a process not as an event. It had to start with liberation because you can’t have a renaissance of people who are repressed. Now it has to be liberation in terms of human development, sustainable development and modernization. What about liberation from aid dependency? This is very important. If you look at the important documents like the Lagos Plan of Action, part of the reason we’ve not been able to implement all these great initiatives was because we thought we could implement them through aid. No country can have donor aid as the mainstay of its development. Donor aid is welcome, but it should be contributing to what we are already doing. We cannot wait for the first dollar to come from outside. Our mindset needs to change. How can Africa tackle its own security crisis without the need for foreign intervention in places such as Mali and Libya? We should first be looking at why are these crises taking place. If we were to address truly the issue of inclusive development and participative democracy, we will get fewer of these crises. The equitable distribution of wealth, participative democracy and inclusive economic development are going to be key to sustainable peace and stability. We also have to look at what can we do in the short term as Africans to be able to have a rapid response to these crises. If you recall in my opening [statement] at the [January] summit, I did say that we need to look at that because this issue of the standby force-which is going to be operationalized in 2015-does not help [in the] problems [we are having] now. As we celebrate the 50th anniversary [of the Organisation of African Unity/AU], we should be reflecting on that. *The African Report (TAR). This article is a reprint of Jobson, Kantai, 2013. 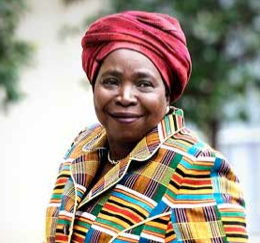 Pan-Africanism is more important than ever – Dlamini-Zuma, The Africa Report No 50, 20 May 2013. Reprinted in this GREAT issue with the kind permission of TAR. Interview by Elissa Jobson and Parselelo Kantai in Addis Ababa.